With the Federal Trade Commission’s latest regulations around the restricted and required language for brand-sponsored content, flaws in influencer marketing strategies have never been more apparent. But in many ways, this increased transparency only makes more blatant what was already obvious to consumers: Influencers aren’t always as authentic as they once seemed. The only difference is that now, consumers can’t get through their social feeds without seeing #ad and #sponsored at least once within a scroll. Old-wave influencer marketing—where brands found the biggest names with the most followers and paid the highest price tag—may have once worked. But as consumers grow more skeptical of the brands and people they rely on for honest recommendations, social marketers need a new approach when it comes to the influencer. Experiential is the yin to influencer marketing’s yang. Until this point, marketers have underutilized and overspent—to the tune of $570 million—on influencer marketing by paying creators with massive followings to post Instagram photos with their products. But as more marketers pioneer the experiential frontier, there’s prime opportunity to capitalize on the power of influencers’ followings by providing them more compelling content to share. Start by identifying influencers who already love your brand. Who have you seen mentioning your products online? For example, to solidify Hennessy‘s connection to the arts, the iconic cognac brand partnered with legendary rapper Nas, knowing the artist had been rapping about the brand for years. Forming true partnerships allows social marketers to relinquish some creative control. Consumers can tell when influencers are using a script or being told where to stand. But when influencers are invested in the product or brand, their connection guides a promotion better than any chief marketing officer could write. Influencers should be encouraged to put their own style and spin on what they think about a brand. If it’s a strategic relationship, this should be easy to do. Marketers may be making a costly mistake not only to their budgets, but also their brands, by choosing an influencer based on the biggest name or largest following. Just look at Scott Disick’s embarrassing Instagram post promoting a particular protein powder. He accidentally exposed the transactional nature of his relationship with the brand by simply copying and pasting its instructions to him. Smart brands are forming relationships with “smaller” names, including local celebrities and niche experts, to boost the organic reach of their campaigns. LaCroix, for example, has built its entire influencer marketing strategy around engaging millennials with smaller followings. Perhaps that’s why its sales have more than doubled over the past two years. Our partners at Diageo echo similar sentiments about its approach to influencers. Leila Fataar, Diageo’s former head of culture and entertainment, attests that marketers should think more about connecting with the real influencers—the people looking to “make a genuine contribution to a particular culture” through partnering with a brand that shares similar values. At the end of the day, content that only serves to sell a product is less likely to promote engagement. 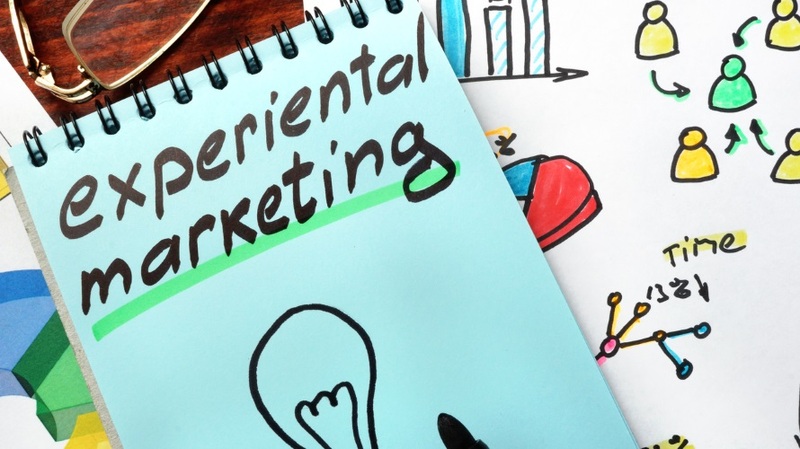 Experiential is a powerful tool because it gives brands the opportunity to introduce consumers and influencers alike to their products or services in tangible, memorable ways. When we worked with Budweiser on an integrated campaign to revamp Bud & Burgers, we identified Los Angeles native Emily Ratajkowski as the unlikely perfect partner. She was a longtime Los Angeles Dodgers fan, and we knew she would hang out at the event and enjoy it as much as any other attendee. Leveraging Emily’s connection to the city and team—and her massive social media following—helped Budweiser reach baseball-loving meat-eaters across a huge network, tallying more than 63.7 million impressions.